Jacqueline Wilson’s best known novels include Girls in Love, Vicky Angel and The Story of Tracy Beaker. She has sold over 30 million copies of her books that are loved by children and young adults around the world, and has won many awards, including an OBE for services to literacy in schools. 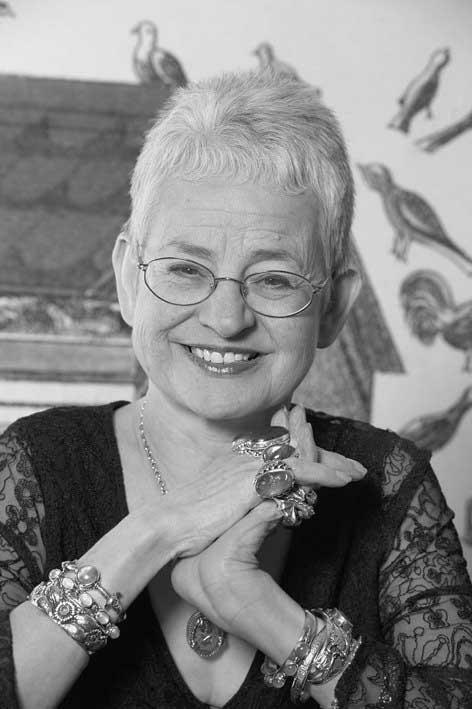 Jacqueline was the Children’s Laureate, and in 2008 she became Dame Jacqueline Wilson.